The peculiarities of the sale of timber is quite complex, so even regulators are not always able to assess the precision of the leave of such products. Unlike other kinds of products, wood materials do not sell by weight, not by piece, and use the measurement in cubic metres. How can one calculate, for example, a cube Board? Some manufacturers supply to retailers, the finished packs of sawn timber, attaching them to the tag where you specify the exact amount and price of such a package. Inspect the products you are interested in for the presence of such a tag, it will simplify the calculations. However, this practice is an exception. Typically dimension lumber produces a storekeeper and timber base. Determine the type of Board you need. 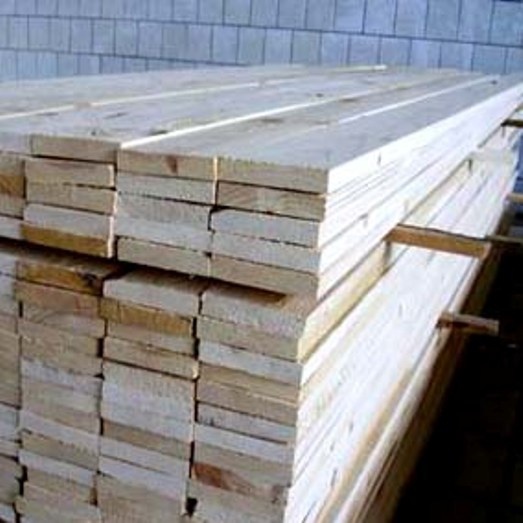 The calculation of the cubic capacity of the lumber depends on the degree of processing, type and grade. So, in one cubic meter of boards may include a different number of edged and unedged boards. Select the calculation method of the lumber. When calculating the volume of sawn softwood and hardwood is used in two ways. The first method is the measurement of each Board and multiplying the length, width and thickness. The second method involves the use of standard (kubaturnykh), designed to calculate the volume of cut lumber. The standard provides tables of volume meter lengths and one piece of the material. For example, consider a task in which you want to find the volume of 50 edging boards with a width of 125 mm, a thickness of 22 mm and a length of 4.5 m On the table, find the thickness of the lumber, and then at the intersection of a horizontal column with the desired width and a vertical column with the appropriate length, find the volume. It will be equal 0,01238 cubic m. Now multiply the volume found on a number of boards and get the desired volume: 0,01238 x 50 = 0,619 cubic meters. The measurement is usually made, and to determine the price of lumber during the vacation. In this case locate in the corresponding price list retail price of this Board for one cubic meter and determine the value of the whole party, you get it. The correct application of the retail prices you can check folder pricing.